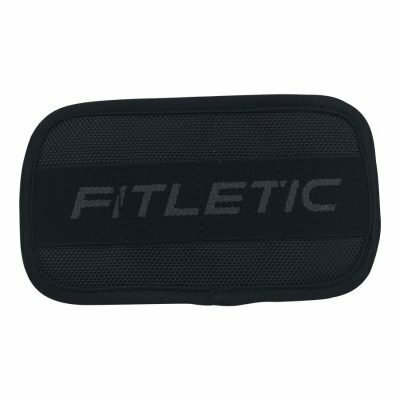 Protect your glasses by keeping them in the Fitletic neoprene sunglasses case! 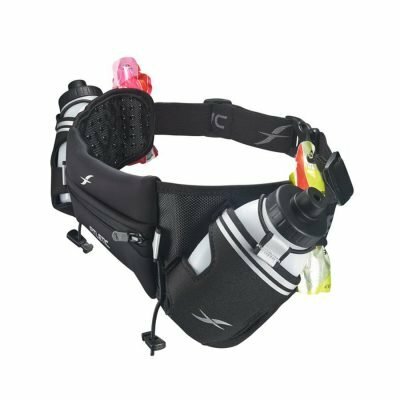 Don’t lose your sunglasses while out on your run. 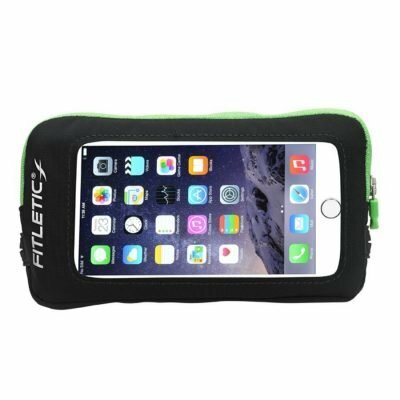 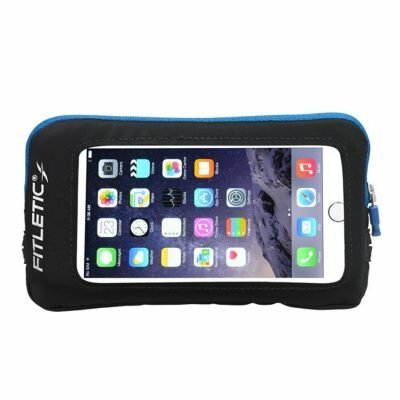 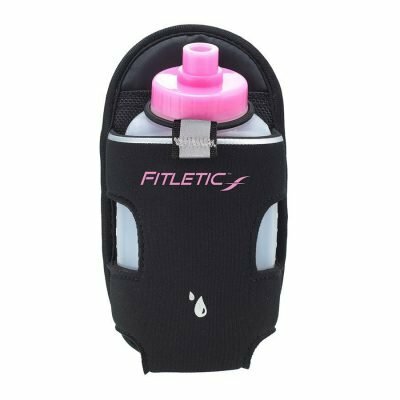 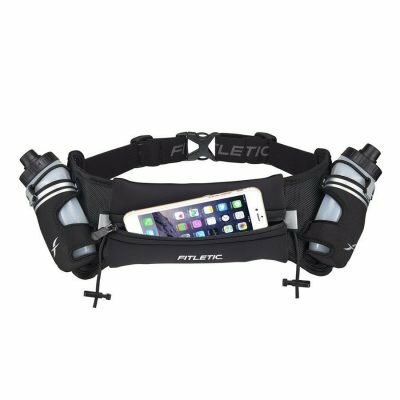 Fitletic’s water resistant sunglasses pouch will attach to almost any running belt with its easy Velcro closure. 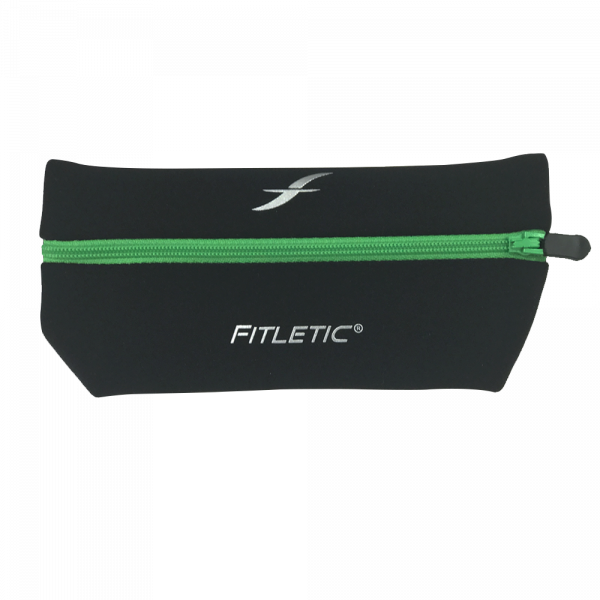 The Fitletic sunglasses case is made from the same neoprene material that our runner pouches are made of. 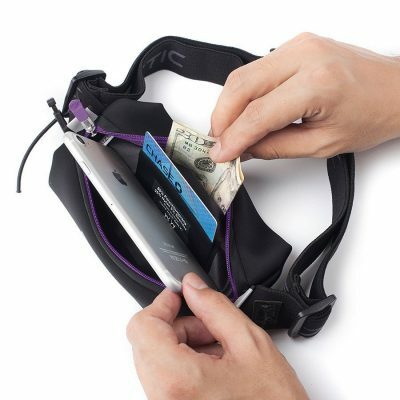 This material is safe, and will not scratch your lenses. 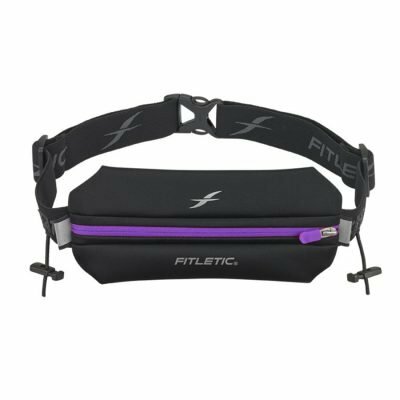 Also, the case fits easily onto any Fitletic belt, meaning it will not be stretched or weighed down with the sunglasses case. 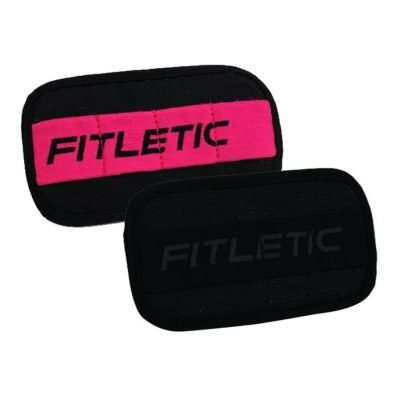 In addition to storing your eye wear safely, Fitletic’s sunglasses case comes with a Micro-Fiber Glass Cleaner and interior pocket to keep your ID and cash. 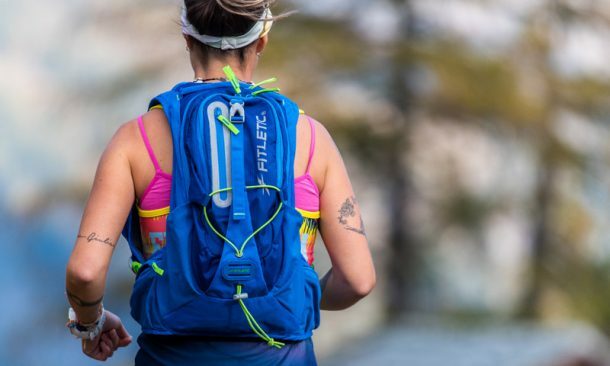 Safety tip: Your eye safety is critical when you run, and the sun can do serious damage to your eyes. 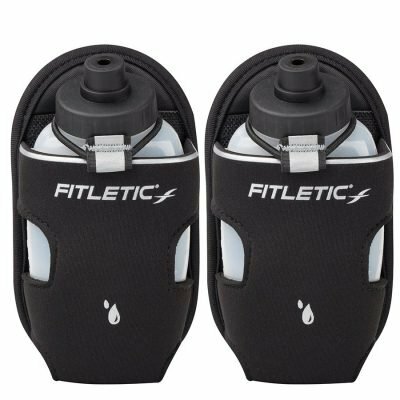 Even if it’s not too sunny when you go out, having a pair of sunglasses on hand is never a bad idea!